Mark your calendars down for this Friday, May 18 from 11:00-3:00PM because Lauren Lobley is coming to Pacific Coast Greens in Malibu. 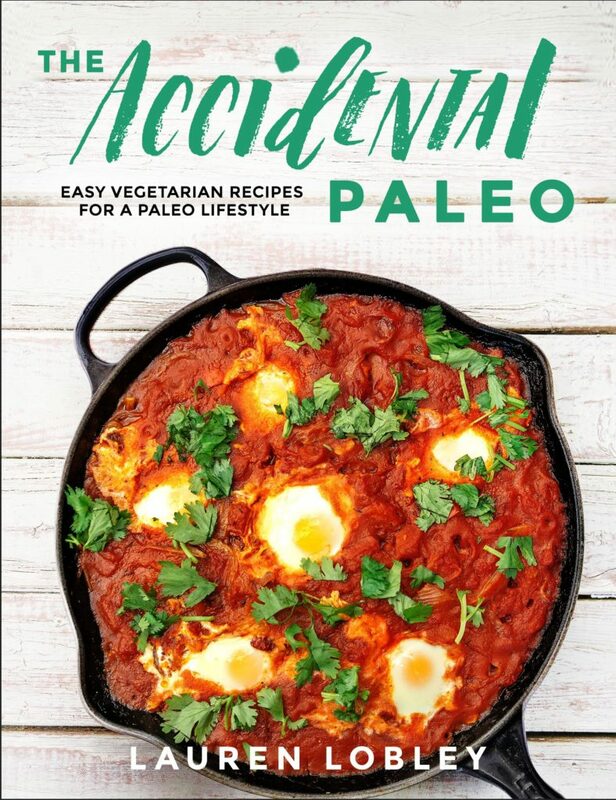 Lauren Lobley is going to be here to promote her new book: The Accidental Paleo – Easy Vegetarian Recipes for a Paleo Lifestyle. If you are like most of us that care about having a healthy lifestyle while being environmentally conscious, you would be a big fan of Lauren Lobley. Lauren shares her own experiences in vegetarian cooking in her new book, and discloses recipes that she personally developed over the past 10 years. Lauren is originally from Montreal, Canada and now she is currently living in the Los Angeles area. She was originally brought up with the “Standard American Diet”, but eventually decided to pursue a plant-based, gluten free diet in 2010. It was after a trip to Los Angeles that made her fall in love with the lifestyle. Lauren spent most of the time discovering farmers markets, the outdoor living and the different cookings of many of her Californian friends. She explains that it was after watching a documentary on the meat industry that made her decide to go vegetarian. Lauren was inspired by the transformative power of food after she started inviting her coworkers to her house and cooking for them. She continued to cook for her coworkers and friends and eventually decided to pursue Culinary school. It was during culinary school and while Lauren was working at a bakery she realized she needed to get rid of sugar in her life. In her own words, healthy eating means eating what makes you feel good. 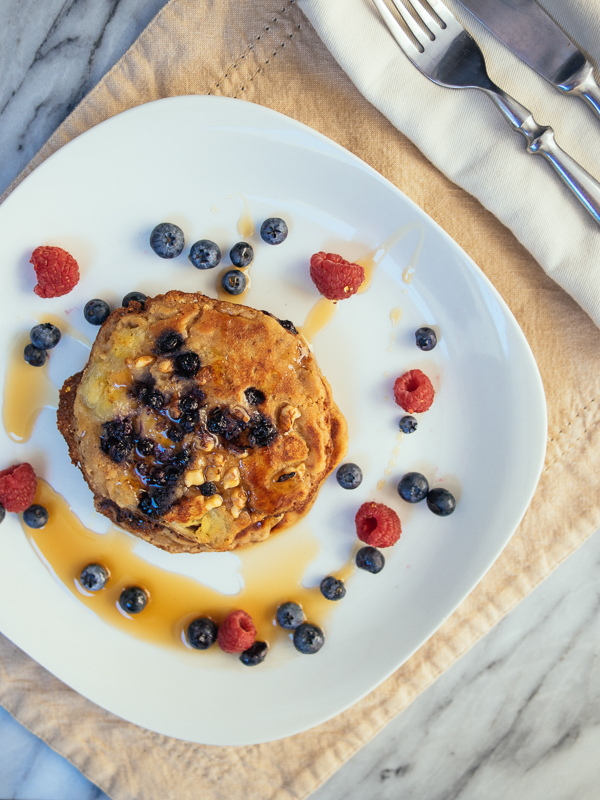 Lauren explains in The Accidental Paleo that her love hate relationship with sugar has led her to realize that healthy cooking can be fun and interesting too. Lauren is coming to Pacific Coast Greens on Friday to promote her new book – The Accidental Paleo. In this book, Lauren shares some of her own vegetarian cooking experiments she has had over the years, she also shares tips and techniques in the kitchen, from how to organize your kitchen to how to pick the best ingredients to put in your food. Along with her new books, Lauren will also demonstrate some of her dishes and there will be opportunities for you to try her amazing vegetarian cooking. So if you are in Malibu on Friday, please come to Pacific Coast Greens from 11AM to 3PM to meet Lauren and learn about her vegetarian cooking. If you are not able to make it that time, Pacific Coast Greens is going to be carrying her book and some products at the store. For more information, visit Lauren’s website at www.delectableyou.com to follow her journey!